Paper 53 is a brilliant app which combines drawings, notes, photos and sketches. It is available on the Appstore. The app is simple and user-friendly; just use your finger (or a stylus) to draw, paint, select colours, erase and lots more. Students can also use Google Cast to share their screens across the classroom. 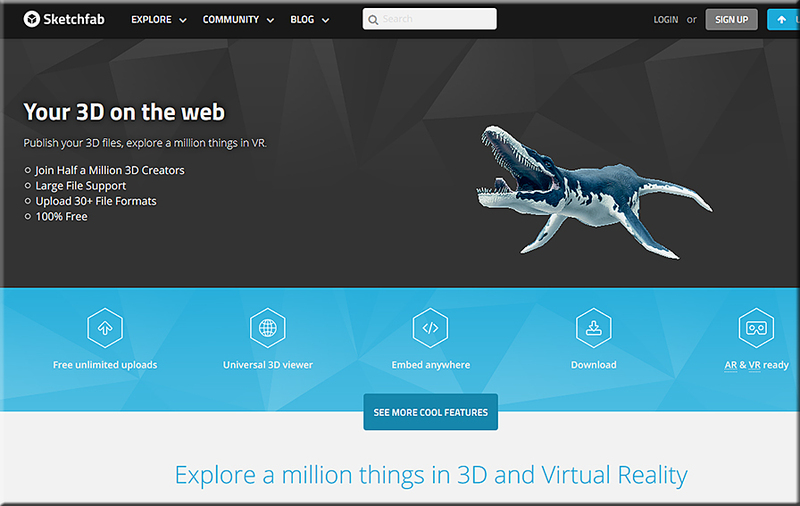 Below is a collection of some new educational web tools and mobile apps to try out in your instruction. The purpose is to keep you updated about the new releases in the EdTech world and empower you with the necessary technology to take your teaching and learning to the next level. Some of the things you can do with these applications include: Learn English pronunciation from native speakers, easily save web content to Google, search YouTube without having to stop the video playing, learn basic math skills through challenging games and activities, unshare sent files in Gmail, create interactive and engaging videos by adding polls, short questions and quizzes, create beautiful presentations and animations using drawn images and stick figures and many more. This year the Center for Teaching hosted a few educational technology working groups for faculty, staff, and students interested in exploring ways particular technologies might meet their instructional goals. One of the groups investigated the use of digital timeline tools, like Tiki-Toki and TimelineJS, that facilitate the creation of online, multimedia, interactive, and collaborative timelines. I had used such tools in my own teaching, having asked my 2010 writing seminar students to create a class timeline on the history of cryptography, and I was eager to talk with other instructors about the potential of student-produced timelines. In Silicon Valley and elsewhere there’s currently an AI arms race going on. The first wave of this race is centered around artificial virtual assistants that are poised to become our new digital best friends in the very near future. While many people are familiar with Apple’s popular AI virtual assistant, Siri, there are four other main players in the AI virtual assistant space. Twitter is also a tool that you should consider putting in your toolbox — or in your students’ toolboxes. 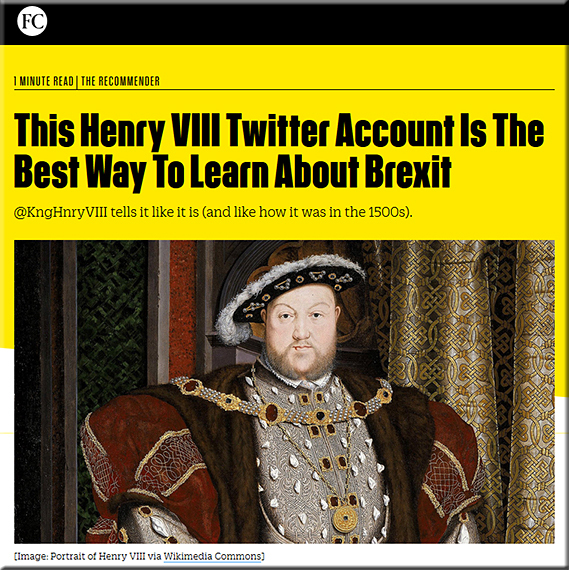 Consider how it was used here –> This Henry VIII Twitter Account Is The Best Way To Learn About Brexit | @KngHnryVIII tells it like it is (and like how it was in the 1500s). Heuristic Media is working on 37 apps, 1 for each Shakespeare play — with The Tempest as its pilot app.